Matt taught me the english language in an effective and professional yet casual way. He explained everything so clearly and was very patient. 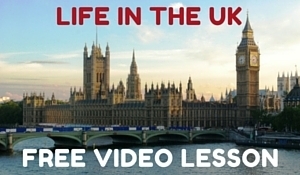 British English Online is a great way to learn English, because you don’t have to travel and you can fit it comfortably into your calendar at your convenience. A great experience. Thanks Matt.